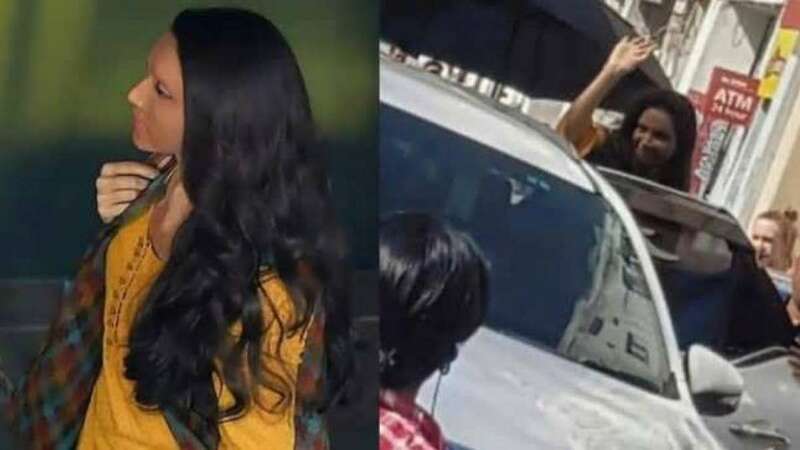 Deepika Padukone was spotted shooting for Chhapaak at a store in Delhi. New Delhi : After a long one year break, Deepika Padukone is back to her work. The actress will be seen in Meghna Gulzar upcoming movie Chhapaak. In the film, the 'Mastani of Bajirao Mastani' will play the real life role of an acid attack survivor. The shooting for the film has begun in Delhi and as she was busy shooting for a scene near Janpath in the city, fans mobbed her. Deepika was spotted shooting for Chhapaak at a store in Delhi. She was wearing a yellow kurta and blue denims. The picture and video of Deepika filming in the capital made their way to social media. A large crowd was seen waiting to catch a glimpse of the actress. Sources confirmed that the Chhappak team has been shooting in the capital city for a week now. Coming to the film story, it is based on the life of acid attack survivor Laxmi Agarwal. When Laxmi was asked about her first reaction on seeing the look of the actress in Meghna Gulzar's film, Laxmi said, "I was happy to see Deepika's first look from the film. I was feeling good that a celebrity has come in that look." A lot of make-up artistes changed a natural face to acid distorted face. And I felt, 'see, they are finding beauty in an acid-burnt face'," added Laxmi. Deepika in an interview revealed that it took her five minutes into the narration to say yes to the project. "Meghna walked into the office and took me through the story. In five minutes of speaking with her, I knew in my heart that this is what I wanted to do next. Something about Meghna herself, Laxmi's story and Meghna's conviction in this film... It was very similar to Piku. In just five minutes of meeting the director, I knew that this is the film I wanted to do," Deepika said. Besides the Padmavat actress, the film also stars Vikrant Massey. It is set to hit the theatres on January 10, 2020.